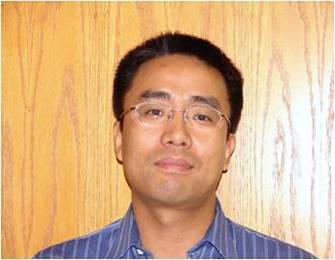 Dr. Zhang is currently an associate professor at the Department of Computer and Information Sciences of IU South Bend. He is the associate department chair and the director of MS in Applied Math and Computer Science. He received Ph.D. in Computer Science from Wayne State University in August 2005. His research interests include wireless networks and mobile computing, resource allocation for networks and distributed systems, Internet of things, cognitive radio networks, and network security. Dr. Zhang’s research has been sponsored by IU and National Science Foundation. For advising appointment, please contact me through email. Office: Northside Hall 331, 1700 Mishawaka Ave., South Bend, IN 46634.